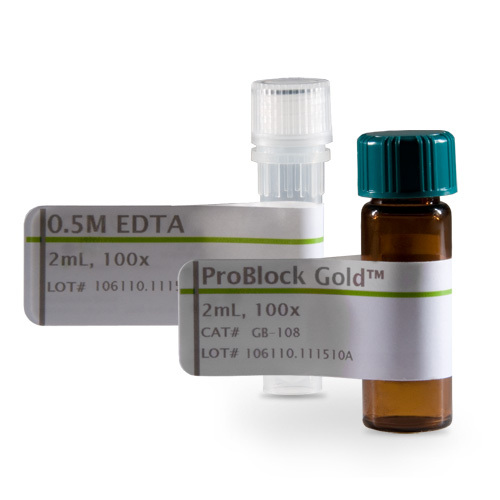 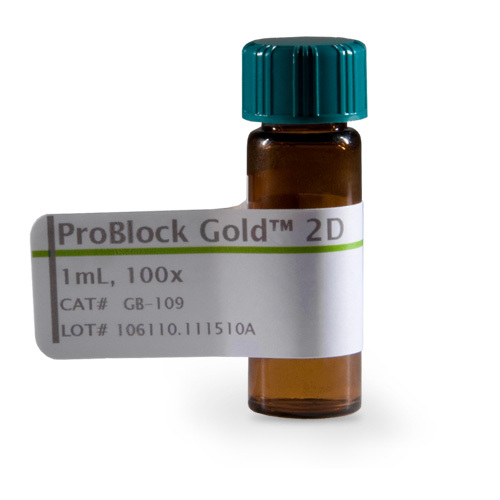 ProBlock Gold™ at 1X concentration in extraction buffer at pH 7-8 inhibits over 90% of protease activities (e.g. 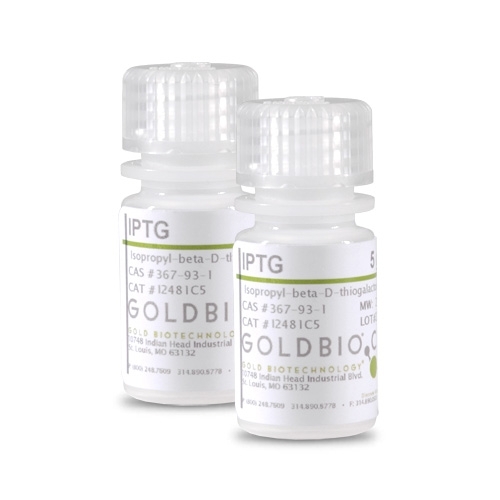 Mouse Pancreas Extract, 0.5mg/ml protein). 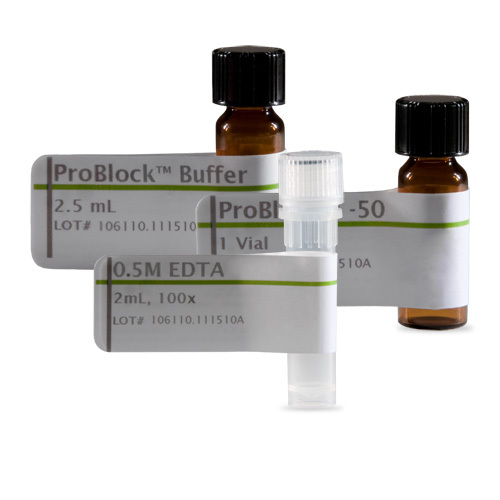 •	Better than tablets – the ready-to-use, refrigerator-stable, 100X liquid format is more effective and easier to use than traditional tablet products; just pipette exactly the amount you need!